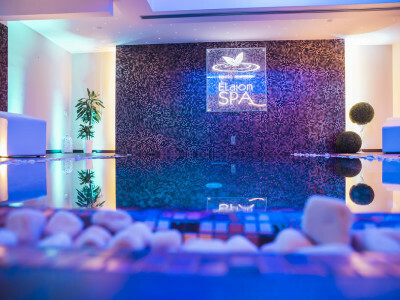 Élaion SPAis a luxury wellness center located in Hotel degli Ulivi. 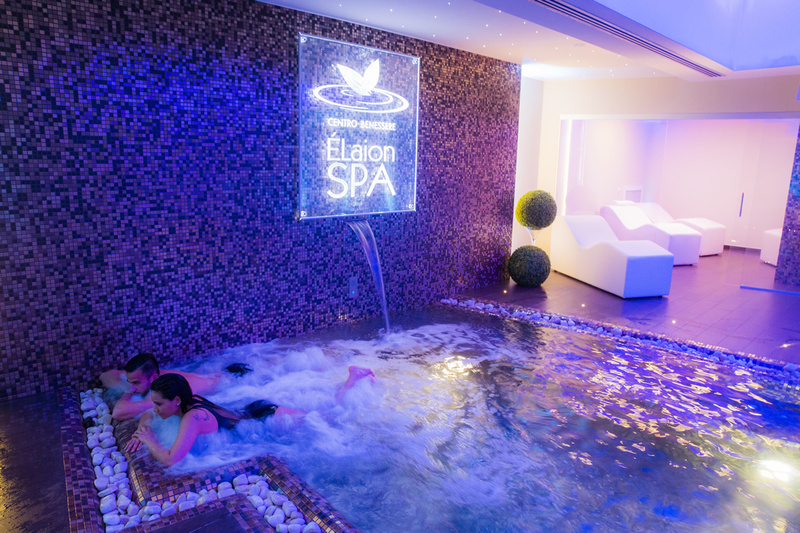 Élaion which in Ancient Greek means “olive”, has been considered for centuries a transcendental symbol of spirituality, sacredness, and purification. 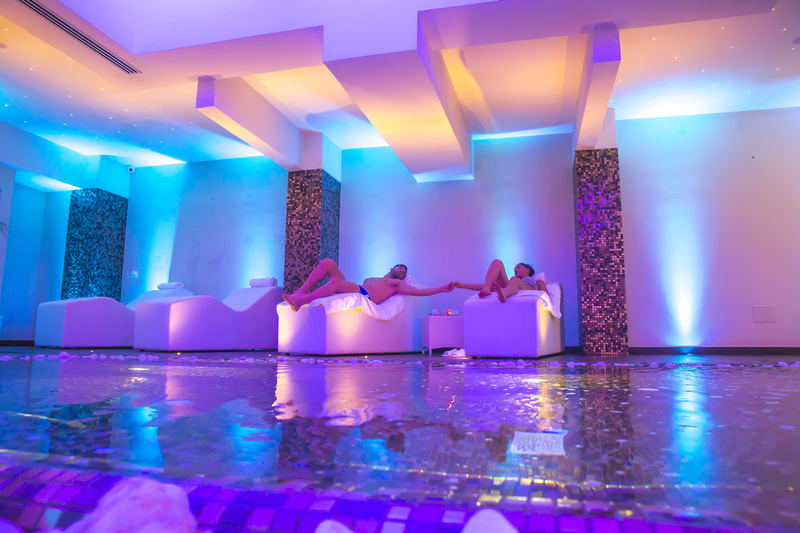 Our spa envelopes you in a blend of emotions inherent in the benefits of water, heat and essences in an itinerary which will regenerate you body and soul. 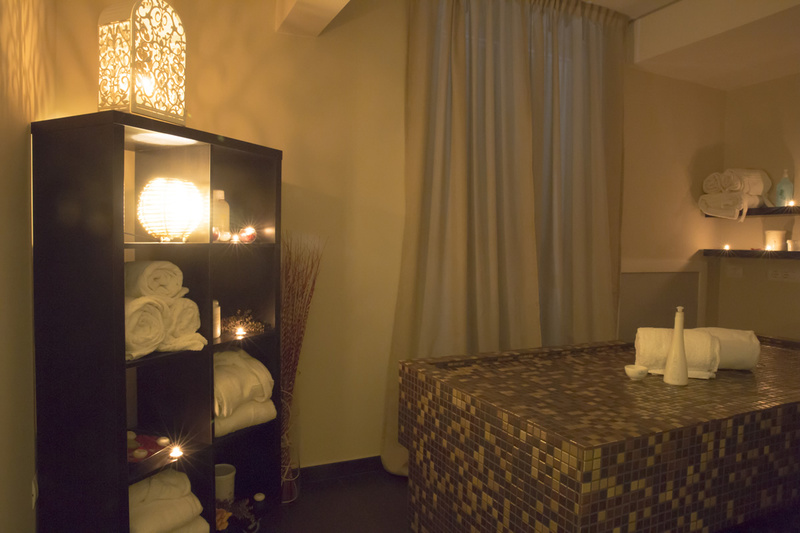 Leave the world behind you and free yourself of any reminder of your everyday life as you prepare to partake in ancient ritual of meditation. 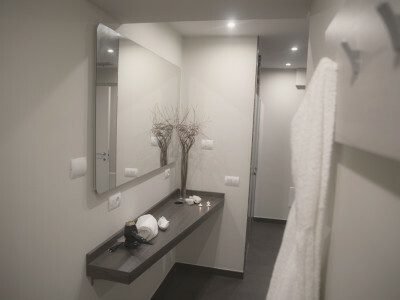 A SPA area with a large HEATED POOL, complete with three different types of invigorating hydro jets and a horizontal blade of water which pleasantly massages the contact zones. 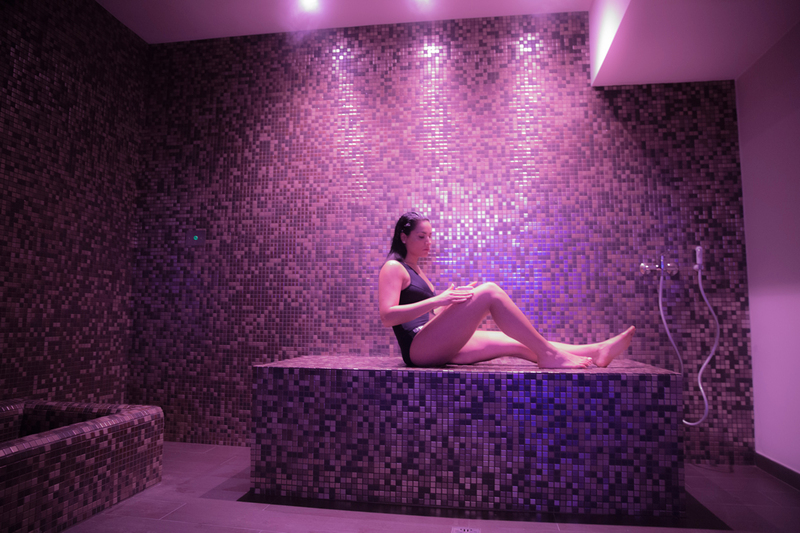 Three SENSORIAL SHOWERS which, thanks to special water jets, relaxing lights, sound effects recorded from nature and aromatic herbal essences, will leave you with a deep sense of health and relaxation. 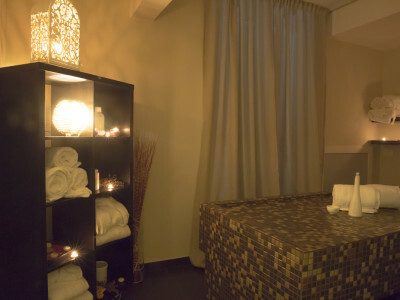 A SAUNA and TURKISH BATH to detoxify and purify your skin. 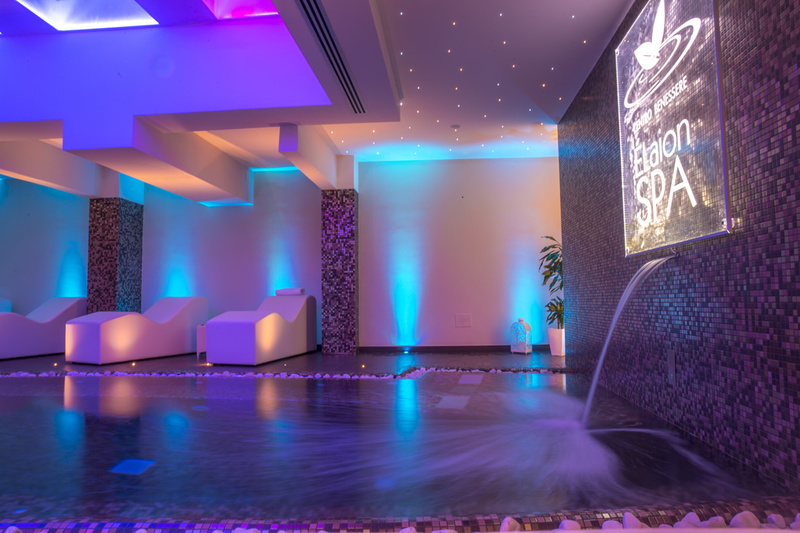 Two SENSORIAL FOUNTAINS which help you cool off after intense heat therapy. 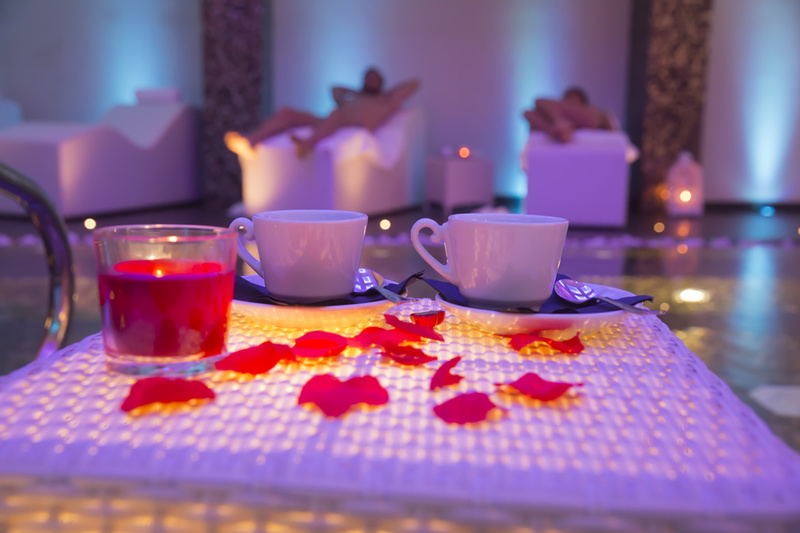 The RELAXATION AREA with HERBAL TEA ROOM to restore the liquids, salts and minerals expelled by the body during the spa treatment. 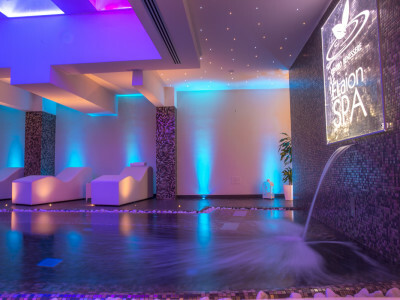 A HEATED STONE BED to regenerate and rehydrate your skin with a vast array of brief purification treatments typically practiced in hammams. 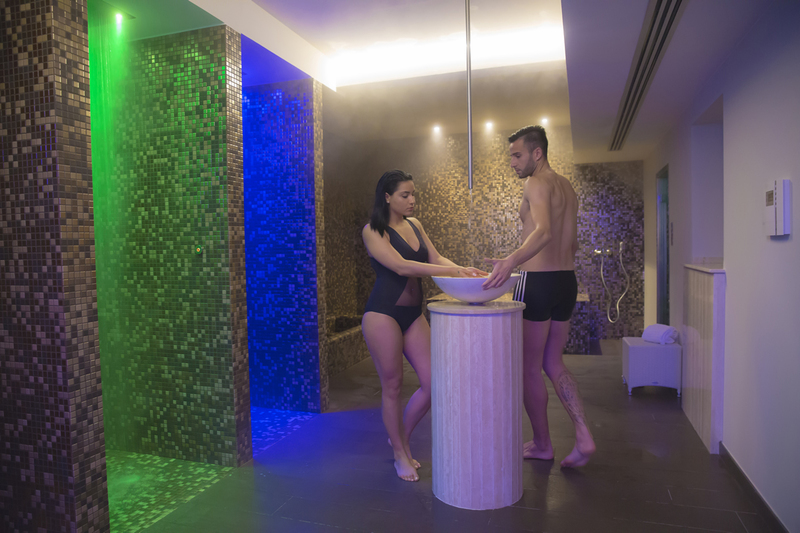 The KNEIPP ITINERARY, a gentle treatment which alternates cold and hot water to alleviate the stress accumulated in the legs and upper body. 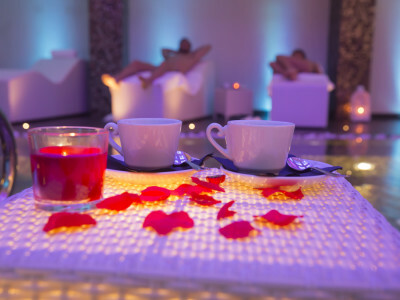 LONGUE CHAIRS throughout the SPA where you can enjoy moments of pure relaxation. 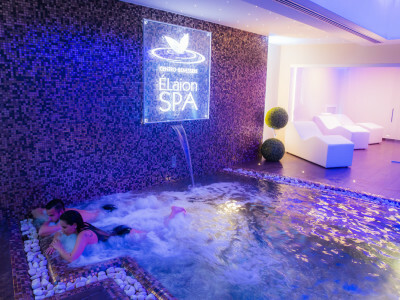 Elaion SPA prodives a variety relaxing holistic therapies which will help you find and restore your inner balance and the harmony with your surroundings. 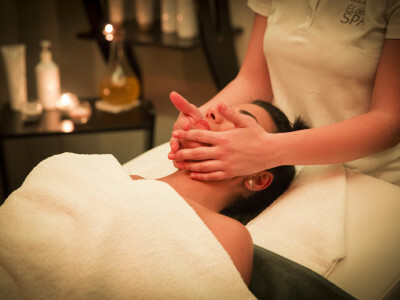 Our holistic and western-style massages include: the Shirodara, the Tibetan massage, Balinaise, the Ayurvedico, and massages with hot stones to name a few of the messages offered at our SPA. 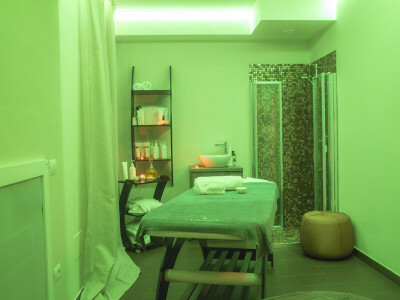 The treatment times are designed for your complete abandonment and relaxation. 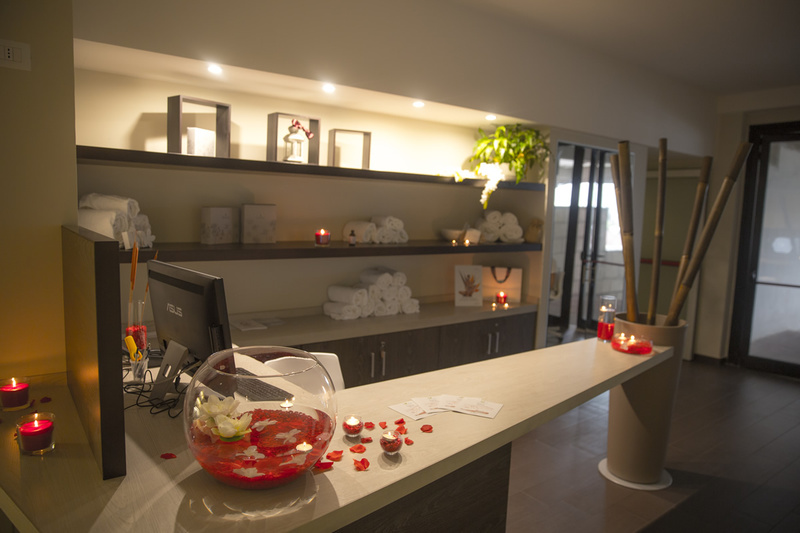 It is therefore advisable to go to the reception desk a few minutes before the agreed date. 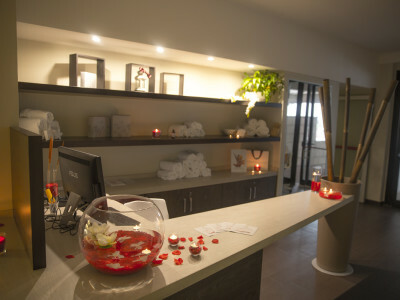 Before starting the treatments you will be asked to fill out and sign a health release, and our Wellness Center will provide you with everything you need to take care of it. 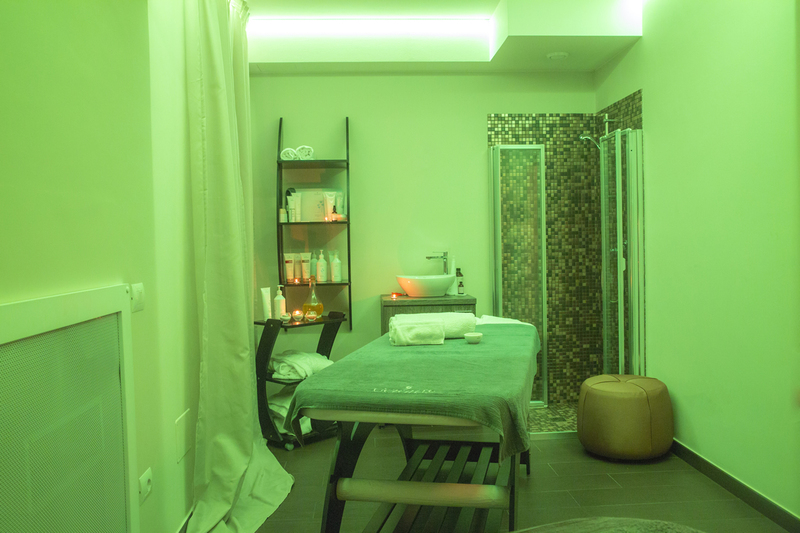 The time will be reduced proportionally to the delay accumulated in case of lack of punctuality. 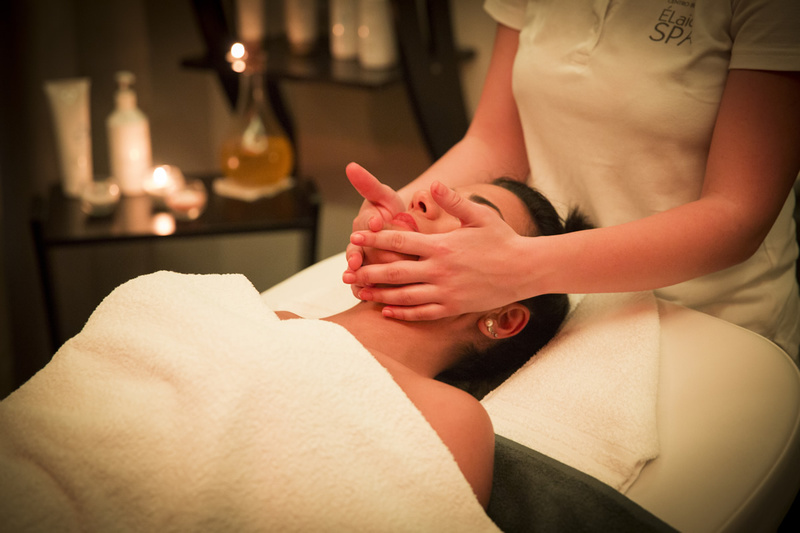 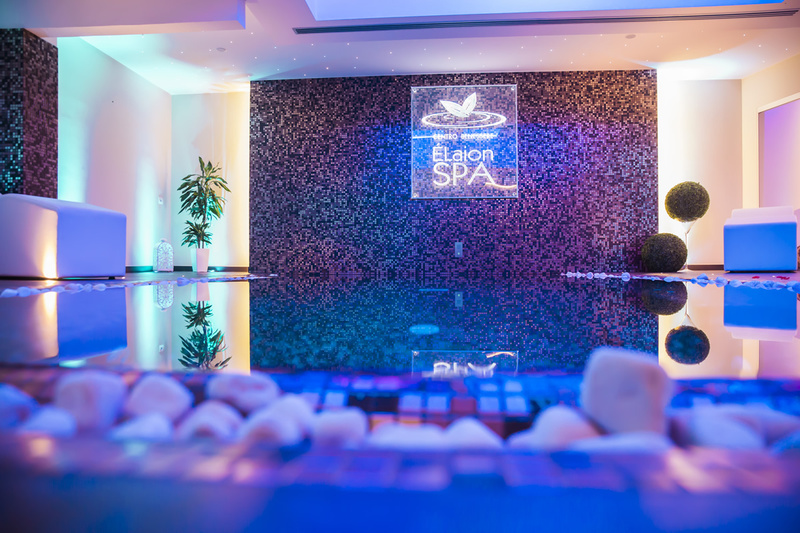 Élaion SPA is exclusive to Gerard’s Cosmetic Culture treatments. 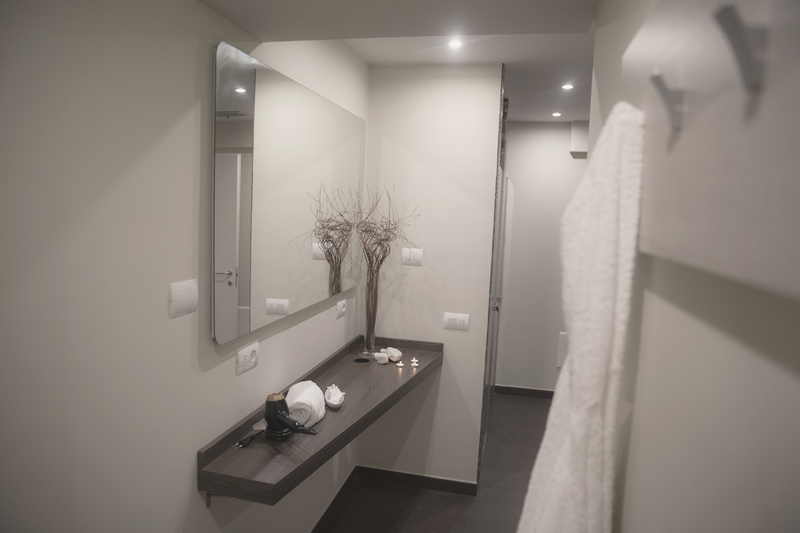 Gerard’s has been at the service of the beauty and well-being of the person for 45 years, with one goal: to respond to the evolved needs of contemporary women and men with effective solutions, in harmony with the human being.